CrossFit members come in all shapes, sizes, and fitness and athletic ability. You do not “need to get fit” before coming to train with us! All workouts are scalable for all abilities. 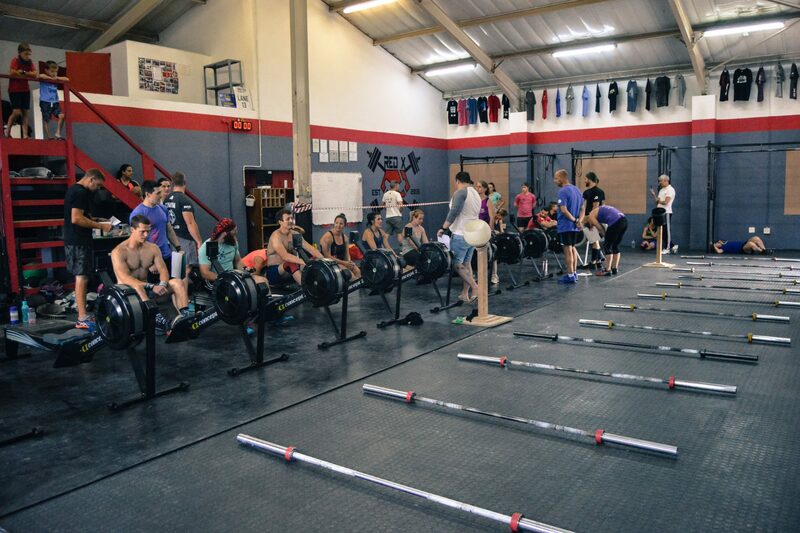 CrossFitters range from professional athletes to grandmothers, from office workers to new moms, and everyone in between. As CrossFit coaches, we focus our attention on: teaching our clients to move efficiently, helping them realise their athletic potential, and enabling them to achieve their fitness goals as quickly as possible. Class sizes are limited to ensure every member gets the attention they deserve. For this reason it is important to contact the Coach to schedule a time for your first session.